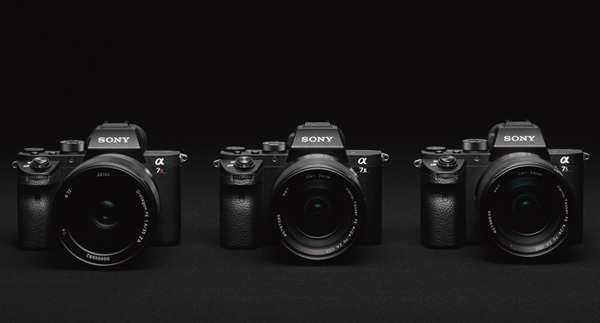 For the upcoming Sony full frame mirrorless cameras, there will be no a7S III, instead it will be merged into a single 24 megapixel a7 III model, to replace both a7II and a7S II, and price will be around $500 more expensive than a7II launch price. And Sony a7R II will be replaced by new high-end flagship full frame mirrorless camera Sony Alpha a9. Sony a7II now $500 Off ! Previous Previous post: Best Zoom Lens: Sony FE 70-200mm f/2.8 GM OSS Lens DxOMark Tested !